I always listen the radio guys instead of the TV guy who seem to talk about anything but the game….. 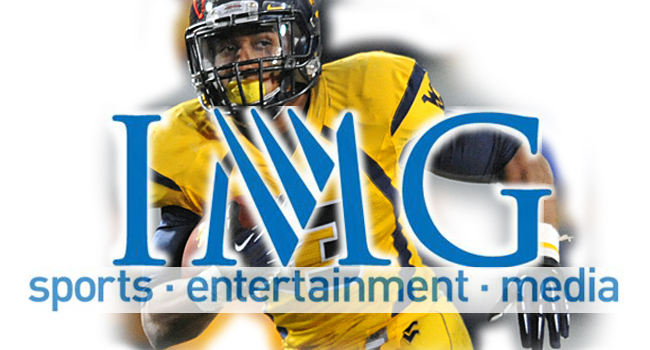 In a first for Mountaineer fans, IMG College, the multimedia rights partner of West Virginia University, and AudioNow, the world’s leading call-to-listen platform, have announced a new way for listeners to connect to their favorite team. Through a simple mobile telephone call, fans can access live college football broadcasts on their phone and – for the first time through AudioMatch ™ — synchronize the local radio call to the telecast. In addition, and through a new proprietary application from AudioNow, called AudioMatch ™, fans can match and synchronize the radio broadcast with the telecast to listen to their favorite radio voice while watching the action on TV. By using two telephone keypad buttons, fans can adjust the timing of the radio call to match what they see on TV. During the week, fans can call the number to listen to recorded Mountaineer football games, as well as live weekday coaches shows.